I've slowly been failing at Christmas this year. I've been pretty ill so haven't even thought about decorating a tree or sorting out Christmas presents. Thankfully, there's Accessorize to the rescue. I've always gone there for my jewellery and accessory needs, but they have a lovely selection of super cute Christmas decorations here. 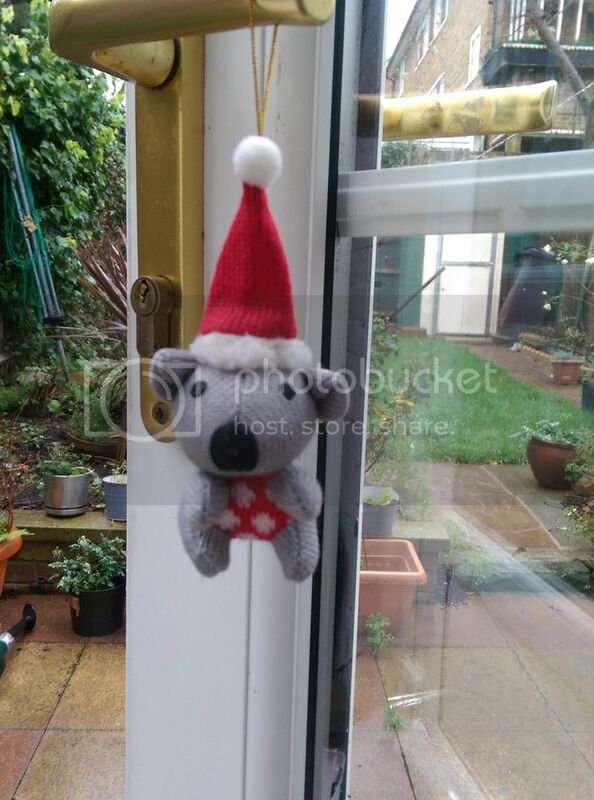 I particularly fell in love with this mini koala decoration, which I can't wait to put on a tree at some point soon. Isn't he really cute? I can't wait to hang him up! 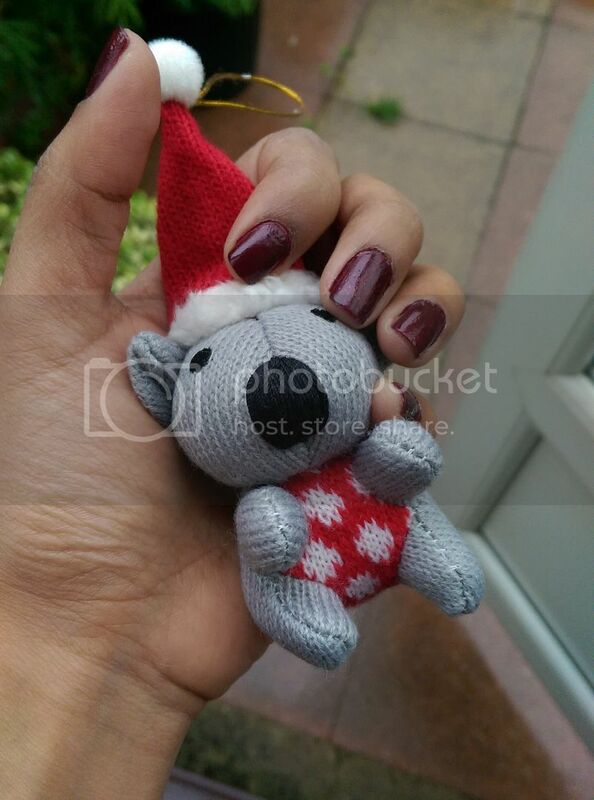 Accessorize also have a selection of really fun Christmassy items, from cute santa hats to fuzzy reindeer socks. That little Koala is too cute! Aw, how adorable! I always loved Accessorize when I was a teenager. They've closed all the shops in Canada now but I found so many cute things there over the years. I love him! I definitely want to buy some more unique baubles for our tree. I'd like to build a really eclectic tree full of random decorations - those are deffo the happiest trees in my opinion!